Did You Know the Hijabs Worn By the British Police Force Are Designed By a Malaysian? 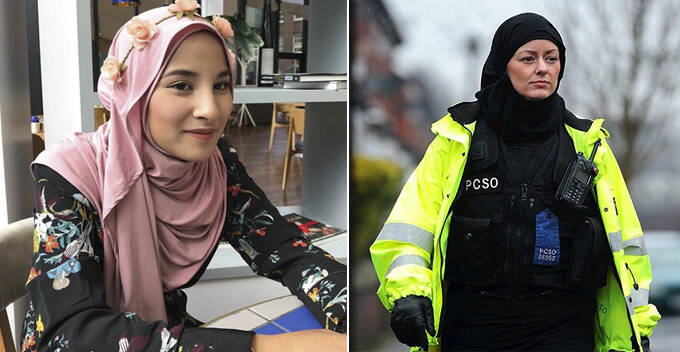 Did you know that the hijabs many of the policewomen in the United Kingdom (UK) are wearing now are actually designed by a fellow Malaysian? Neither did we! Thanks to her hard work and perseverance, Dr Eliesmaziah Alias, or fondly known as Dr Elies, managed to design some super comfortable and functional hijabs that are now being used by the law enforcers in the UK. The 45-year-old designer who’s also the founder of Instant hijabs UK said it all started when she met with a few police officers at an exhibition. “The Muslim policewomen on the front line are now using my MoreSlim sports hijab and I was then requested to create a special version for the Muslim policewomen in the tactical unit,” Dr Elies said. It was understood that MoreSlim sports hijabs have been distributed to the police force since October 2018 and she was requested to design hijabs for their tactical unit one month later. What sets her product apart from the rest in the market is that the fabric she uses is specially manufactured to provide maximum comfort even under stressful conditions. “I’m happy to work with them because they respect the knowledge and expertise that I have in this field and take my idea into consideration even though I’m from Malaysia. 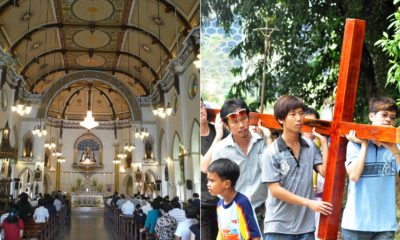 They understand and respect Muslims,” Dr Elies, who has a PhD in this field, said. 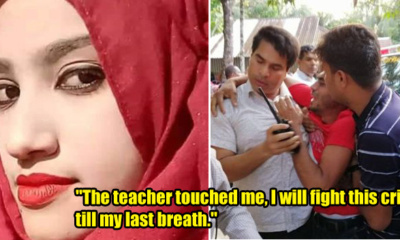 After her hijabs gained popularity among the police force, the fire department in the UK has also requested Dr Elies to design hijabs for them. Congratz! If you ladies are interested in MoreSlim hijabs, you can visit their official website here. They ship worldwide too! 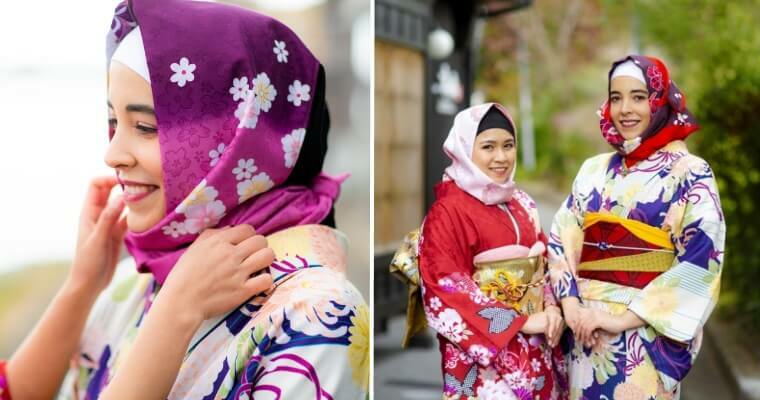 Also read: This Japanese Company Made Kimonos with Hijabs So Muslim Women Can Wear Them Too!